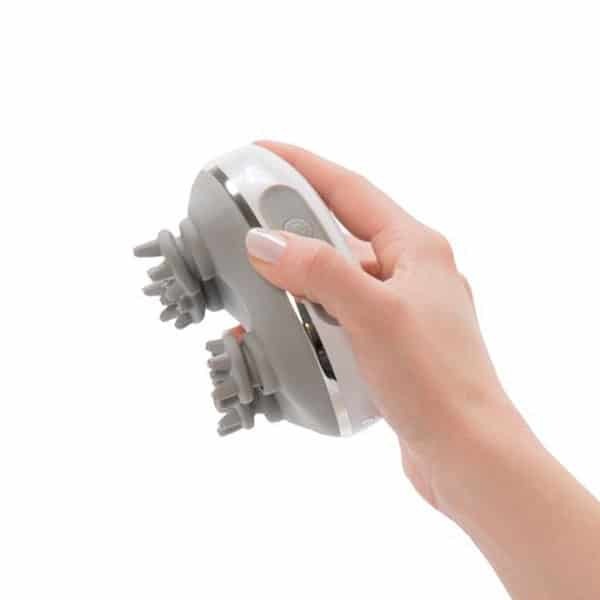 Hand Held Massagers | Luxury Personal Massagers Australia. 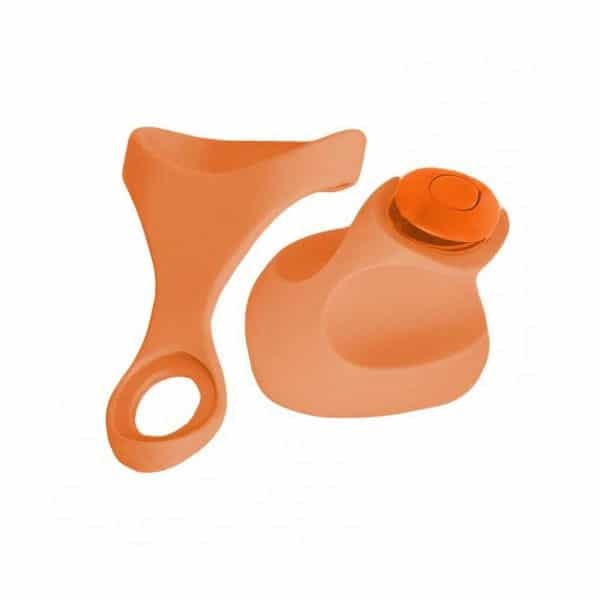 Personal Hand Held Massagers Australia. For centuries, massage therapy has played an important role in improving overall health and wellbeing. In addition to enhancing relaxation and helping to reduce stress levels, regular massage therapy can also help boost immunity, heighten mental alertness, relieve muscle tension, increase joint mobility and improve circulation. Powerful plug in massage wands are great to use when you have access to a power point and you desire a strong, deep and long lasting massage session. Rechargeable body massagers provide the benefit of portability along with powerful massage therapy. Being rechargeable means that you never have to worry about changing the batteries over again! Battery powered personal massagers are portable and are also often waterproof by nature. Waterproof cordless handheld massagers are great for a relaxing massage session in the outdoor spa or a luxurious bubble bath! 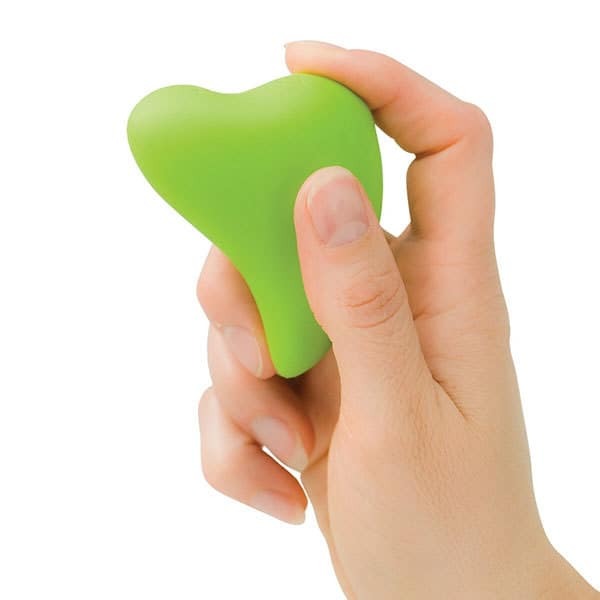 Mini Massagers come in all shapes and sizes, but are usually small enough to fit in your purse, handbag or overnight bag so that you can enjoy some quick massage therapy even while you're on the go! With so many high quality hand held massagers on Wand Warehouse, you're sure to find what you're looking for here. 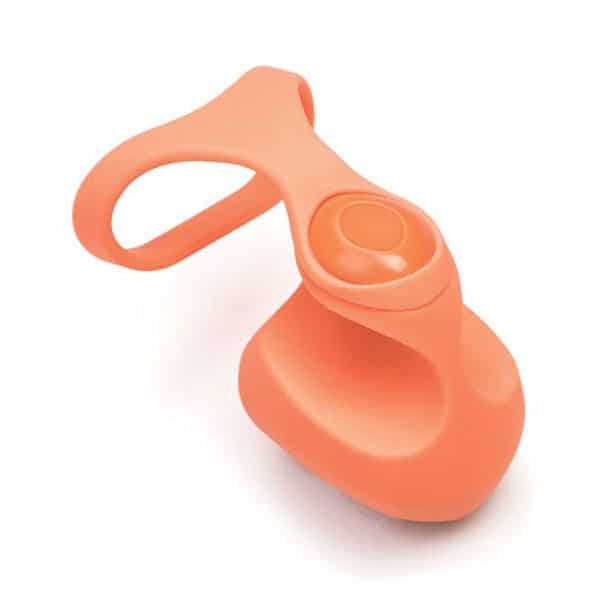 Wand Warehouse is proud to offer the most popular, quality range of luxury hand held massagers Adelaide, Brisbane, Darwin, Hobart, Melbourne, Sydney and Perth residents can order online and have delivered anywhere in Australia with standard or express delivery options via Australia Post.